Chris was born in Worcester, Massachusetts, and was raised in New Jersey. He was admitted to the Bar of the State of New Jersey in 1994, the State of New York in 1995, and the State of California in 2000. 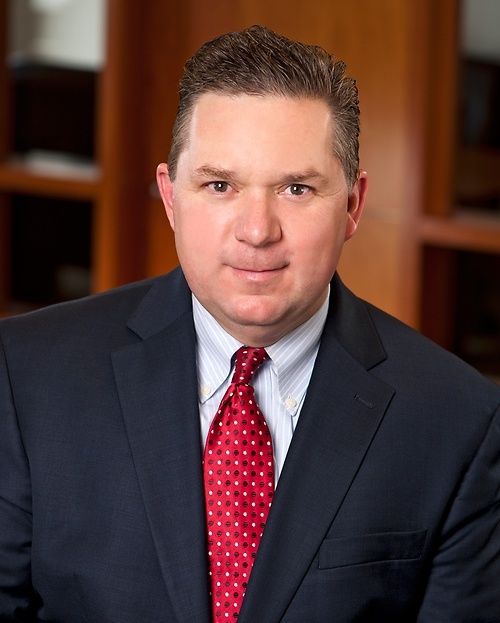 Chris received his Bachelor of Science degree from Penn State University in 1988 and his Juris Doctor degree from Rutgers School of Law-Newark in 1994. Upon graduating from Rutgers, he clerked for the Presiding Superior Court Judge in Passaic County, New Jersey, where he worked on family and criminal law issues. Chris has extensive trial experience, having taken over 75 Superior Court jury trials to verdict in both New Jersey and California. Of the cases Chris has taken to verdict, more than 85% of the cases have resulted in a defense verdict and most of the remaining verdicts have come in below the final demand made in those matters. Chris has obtained defense verdicts in wrongful death, intentional torts, business litigation, health clubs, auto, trucking and product liability cases. While Chris’ practice is primarily defense oriented, Chris also litigates cases as a plaintiff on behalf of his corporate clients, and has recovered millions of dollars on behalf of these clients. Chris is a member of the American Board of Trial Advocates (ABOTA), holding a rank of Advocate, which requires one to take at least 50 jury trials to verdict. Chris has been a chair and a member of the faculty for ABOTA’s Masters in Trial school and a member of ABOTA’s Executive Committee for the past 5 years. Chris is also a board member for the Italian American Lawyers Association and President-Elect for the Association of Southern California Defense Counsel (ASCDC), having served on ASCDC’s board of directors for the past 9 years. Chris is also a member of the California Defense Counsel, which is the political arm of the ASCDC and the Association of Defense Counsel of Northern California and Nevada.